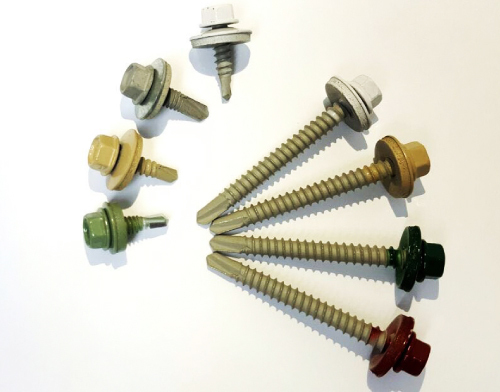 At Imitex Industries (M) Sdn Bhd, we have many years of experience in manufacturing high quality fastener and screw. Our premise is based in Kulim, Kedah, Malaysia. 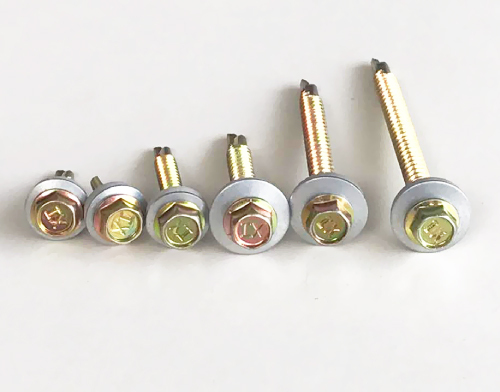 We offer you the ultimate solutions that will fullfill all your fastener requirements. 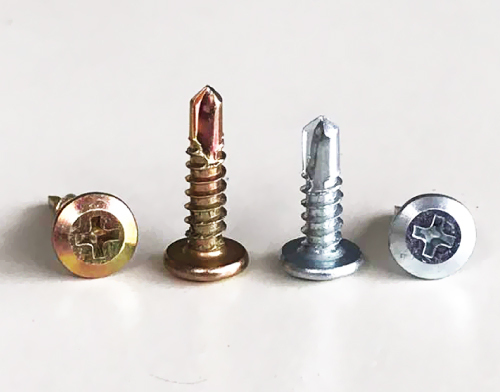 As a screw specialist, we will provide professional advice to you. If you need any additional information, feel free to contact us.